There is no question about it: bullying is a real problem in communities. 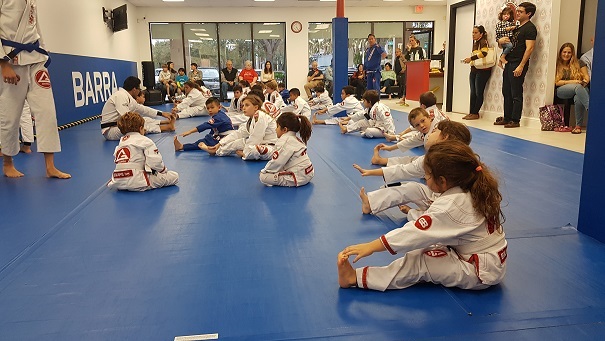 There is also no question that Gracie Barra Boca Raton has developed a strong, effective program to counteract the negative effects of bullying and help decrease bullying behaviors. As a sport that involves many life benefits, GB Boca Raton offers a perfect place for practicing martial arts with a focus on maturing the human being. Respect is a fundamental principal in the martial arts curriculum which teaches children to listen, learn, focus and achieve within a highly regulated environment. This proves to be an excellent reinforcement of study techniques that they will carry into the classroom. To excel in any endeavor, individuals need to have a strong set of values and a solid character that gives them perseverance to achieve his or her goals. 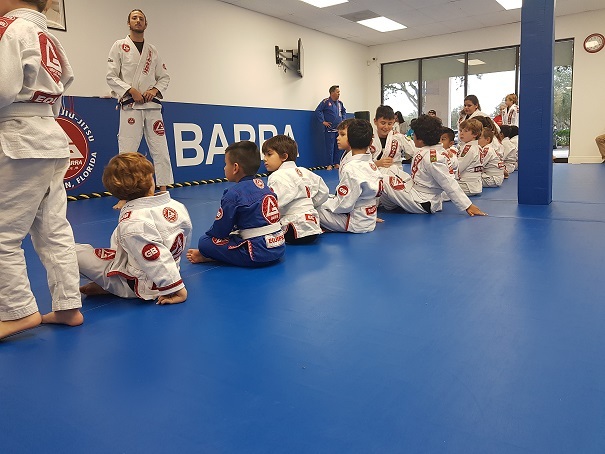 The Gracie Barra Kids Program was created to provide children ages 3-15 with an environment that allows them to experience and understand core values like focus, discipline, persistence, cooperation and respect through martial arts. In our classes, parents are encouraged to observe their children and also participate in kids parents seminars.